Notice: We are excited to offer you our NEW Booking Engine. Please keep in mind you will have to create a new account to book your tee time online, but you will have to complete this process only 1 time! 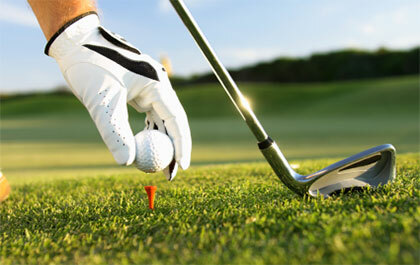 *Durango Hills Golf Club requires that all golfers have their own set of golf clubs to play. 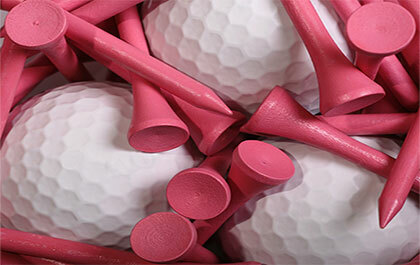 Club rental fee is $30.00 per set for 18 holes and $20.00 per set for 9 holes. Additional riders not playing may be subject to a $10.00 car fee per rider. Book Up To 90 Days in Advance. 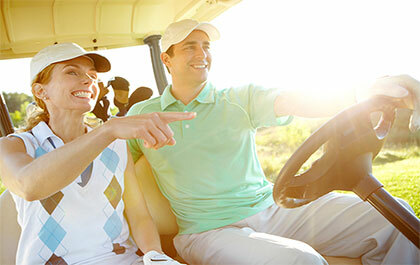 *OB Senior rate applies to golfers over the age of 65. 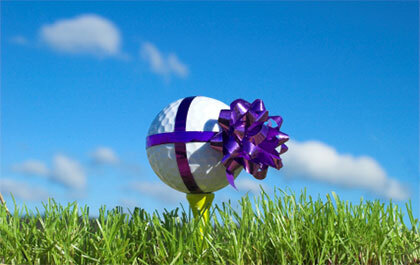 If golfer is under age of 65, OB Resident Rate applies* Golf Shop verifies age at time of check in. (Over 65). Book Up To 7 Days In Advance. NOT A CARD MEMBER? CLICK HERE FOR MORE INFORMATION AND START SAVING TODAY!